Thank you from Books in Homes! Thank you very much for your support at the 5th Annual Books in Homes Golf Outing. Thanks to you, we raised $27,000 which will be used to purchase 10,000 new books for deserving children. We look forward to continuing our partnership to end booklessness. Click here to submit feedback about our 5th Annual Golf Outing! Click here to see more photos from the day! To date, Books in Homes has provided over a half million books to more than 200,000 children to improve literacy skill development and promote a lifelong love of reading. Collaborative fund raising between valued business partners, schools, and community organizations provides a "hand-up" not a "hand-out" philosophy to empower the children we serve. 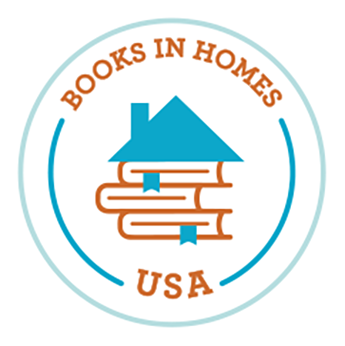 For additional information about Books in Homes and to Help End Booklessness, please visit www.booksinhomesusa.org. Thank you to our Founding Corporate Sponsors! Copyright © 2018 Books In Homes USA, All rights reserved.